Open houses in the District is light this weekend with only 140 from which to choose. If you’re a buyer, you better get out there and find your new home before someone else snatches it up! To see the entire DC Open House List, click here. Perfectly located condo has 2 bedroom suites each with its own bathrooms and walk-in closets and an abundance of building amenities. 5 BR single-family home “total renovation” with over 2,400 total finished square feet. Gorgeously maintained all brick, brand new, detached home with 3 BR/3 BA and a 2-car garage. 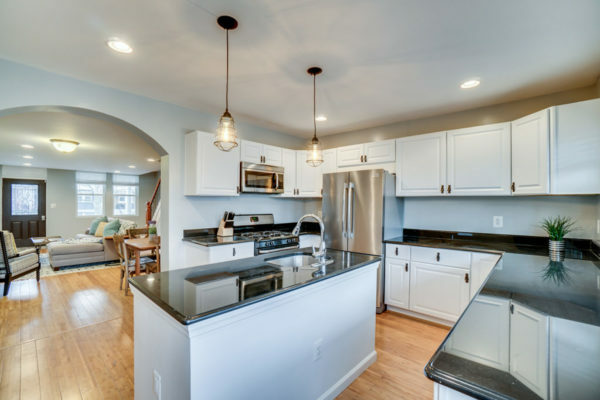 Back on the market with new paint and upgrades (and a $54k price reduction), this newly renovated 3 BR/3.5 BA end-unit is ready for its new owner! Built last year, this 4 BR townhouse is pricey, but with 3k square feet, this home is sure to impress with its master bathroom, rooftop deck and more. The open houses are piling up with 250+ scheduled across the District this weekend. To see the entire DC Open House List, click here. 2 BR/1.5 BA end-unit renovated in 2019. One of six new units on Kennedy, both this 2 BR as well as the 1 BR at unit #1 will be open this weekend. 1 BR unit at 555 Mass. features hardwood floors and large windows as well as a plethora of community amenities including a gym and rooftop deck. 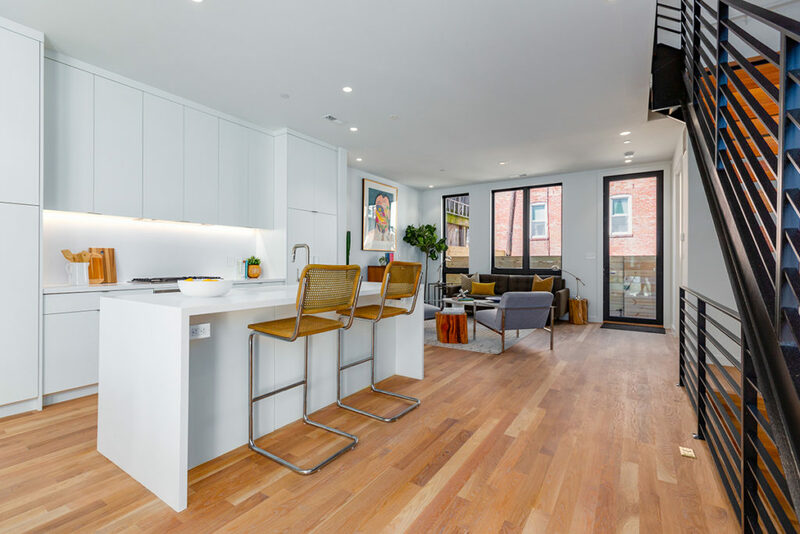 With sunny & 60 degree weather, you’ve got the perfect weekend to check out 1 (or all) of our suggested D.C. open houses. If none of the below intrigue you, don’t worry, there’s 200+ others to check out! To see the entire DC Open House List, click here. 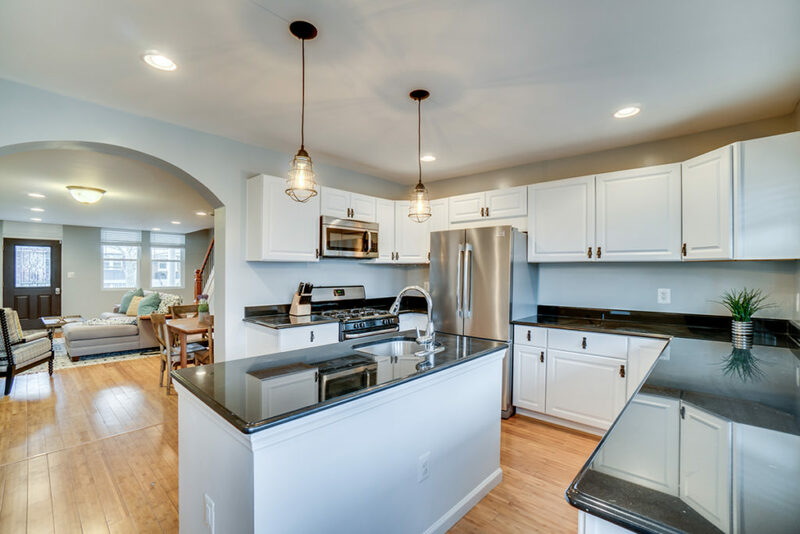 Beautifully renovated 5 BR/4.5 BA detached single family home with an open floor plan boasts 3k+ square feet across 4 levels as well as a massive backyard for playing, grilling and entertaining. 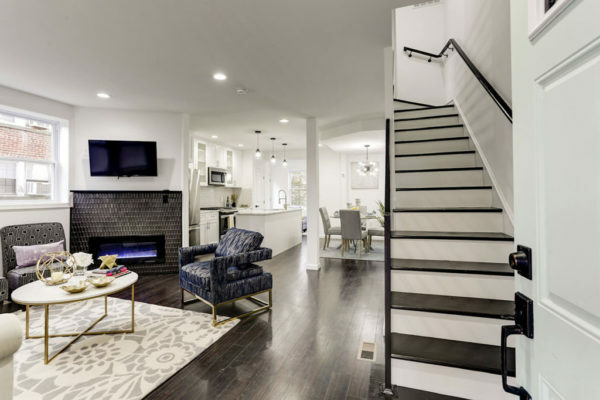 This 2 BR basement level is “like buying new construction” due to an entire building renovation because of a fire in 2017. 3 BR interior row home with gleaming hardwood floors and a fully finished lower level with a legal one-bedroom unit with a certificate of occupancy. There’s not quite as many open houses as the previous few weeks, but there’s still nearly 200 from which to choose. To see the entire DC Open House List, click here. Cute 3 BR/2 BA townhouse features exposed brick, fireplace, skylights and even a “beautiful 4yr old Okame Cherry Blossom Tree and an Azalea bush” in the front yard. 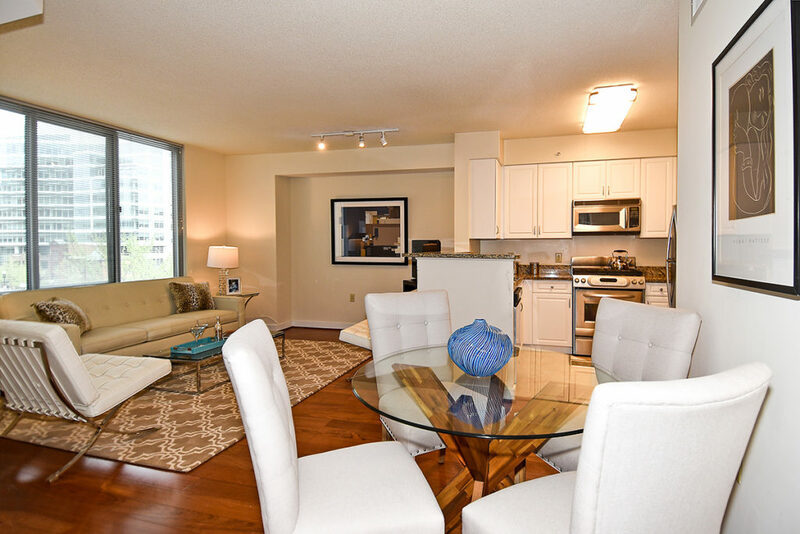 Studio unit at Cathedral Court with a Murphy bed that doubles as a table once folded up. 1 BR/1 BA unit just minutes from the redeveloped Wharf and Nats Stadium. Bright and airy 3 BR end-unit with a great Walk Score of 91. Once again we have another week of 200+ open houses, which means homebuyers still have plenty of options. 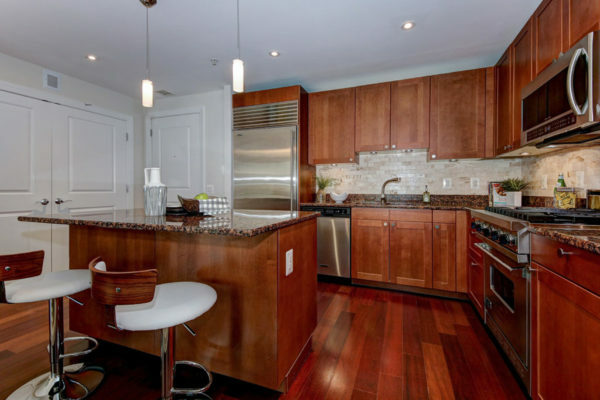 So get out this weekend and check out some of our suggested DC Open Houses for PoPville below. To see the entire DC Open House List, click here. 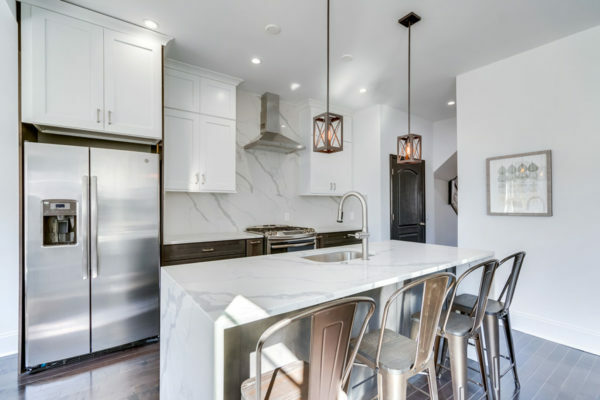 One of 2 brand-new modernly designed units that looks like it’s straight out of a magazine has 5 BR/3.5 BA spread across 2,300+ square feet also has 4 levels of private outdoor space. This 4-level 5 BR semi-detached was already priced to move, but with a recent $10k price reduction, it’s even more appealing and now’s your chance to score an amazing deal on a beautiful home. Top floor 1 BR unit with lots of light in the boutique condo building South of the Park Condominiums. Now that the Spring weather seems to be matching the uptick in the market, we’re looking at 70 degree days, nearly 400 new homes listed in the past week and an upcoming weekend with over 250 open houses all across the District. To see the entire DC Open House List, click here. This “Architectural Digest inspired home” has over $100k worth of updates, a hot tub and includes 2 parking spaces. 1 BR/1 BA unit with an open floor plan in a building that’s not even 15 years old in a neighborhood so walkable it gets a 98 Walk Score. 2 BR AS-IS just back on the market at a great price. “Unique home has a mix of original charm and modern updates” with over 1,500 square feet just a couple blocks from the Petworth Metro Station. 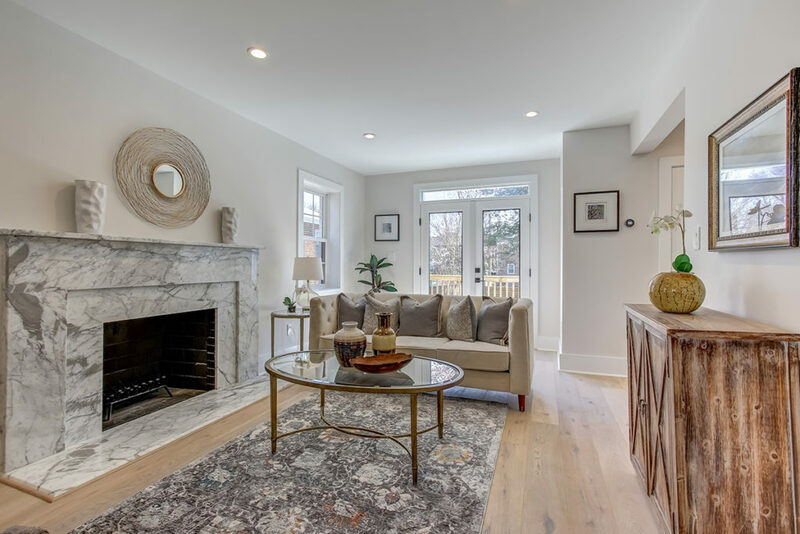 This upcoming weekend has already set a record for 2019 with the most open houses scheduled across the District all year at 240+ open houses. This means your dream home might already be on the market, so check out our suggestions below and get exploring this weekend! To see the entire DC Open House List, click here. 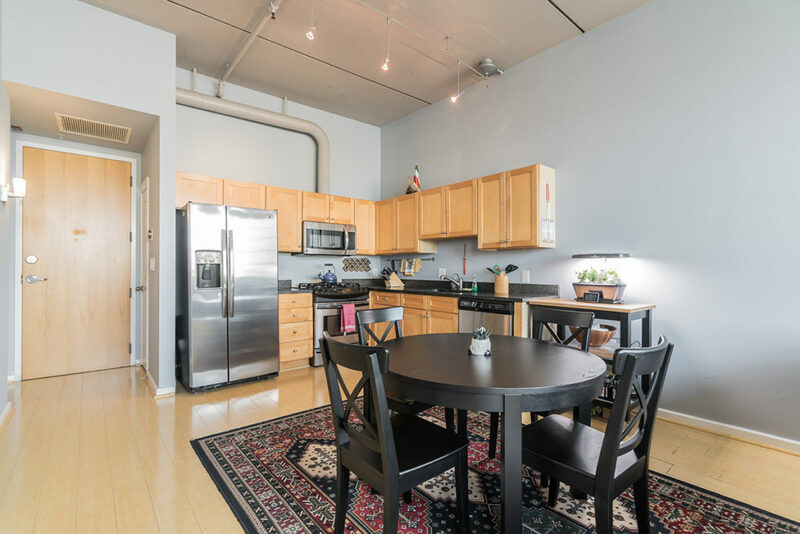 Bright 1 BR/1 BA condo in the Lamont Street Lofts industrial style units with exposed brick and ducts on the concrete ceiling. 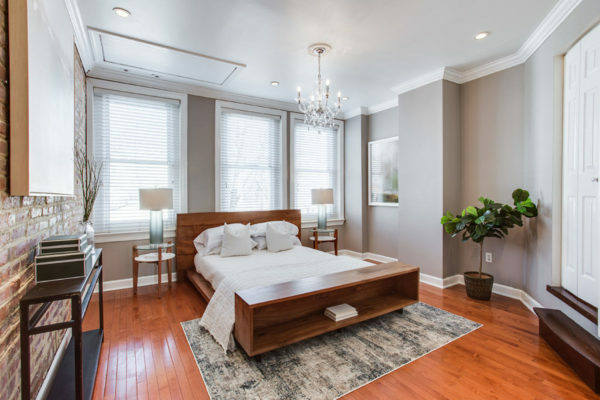 “Fall in love with this perfectly updated Wardman in Petworth” including an English basement with its own bedroom, bathroom and kitchen for a potential rental unit (certificate of occupancy unknown). 2 BR semi-detached home at an unbeatable price. “Stylish 1 BR/1 BA condo” on the border of both the West End and Dupont neighborhoods with a 96 Walk Score makes for the perfect location. March is officially here and with over 200 open houses on the books across the District, the Spring market doesn’t seem to be waiting for the official season change. To see the entire DC Open House List, click here. Spacious 2 BR/2 BA at the Columbia Residences of Washington, a building that’s not even 15 years old. 1 BR unit with 700 square feet on the top floor in a boutique condo building. 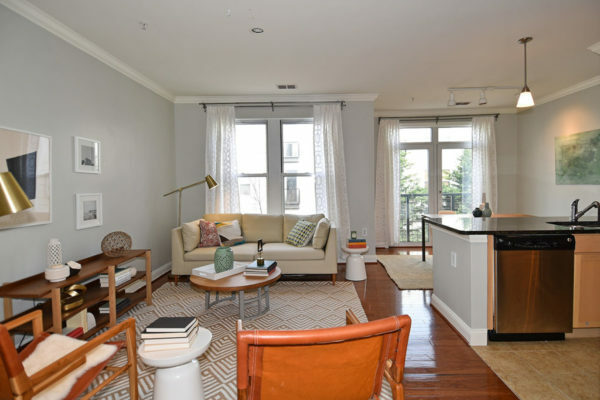 Basement level 2 BR/2 BA unit in a converted row home with Nest & Ring smart home features. The open house count across the District is on the rise again, with nearly 200 scheduled for this weekend. By the time the first opens start tomorrow, any remaining snow will likely be gone, especially by the time the 60 degree weather hits on Sunday. To see the entire DC Open House List, click here. 4-story semi-detached home with 5 BR/4.5 BA, a large backyard and off-street parking for at least 2 cars. Over 2k square feet across 5 bedrooms and 4 bathrooms and a giant fenced-in rear backyard perfect for your pets, your families or both. Studio unit with a balcony at Tiber Island Coop. Single-family Colonial has 4 BR/3 BA and over 2,500 square feet. There’s not quite as many open houses this weekend as compared to previous weeks, but there’s still over 175 scheduled across the District. So if you’ve got that coveted 3-day weekend, get to touring! To see the entire DC Open House List, click here. 3-level townhouse with 2 bedrooms and a wide-open main level. 3 BR/2.5 BA unit with over 1,500 square feet across one level. suite with an attached master loft space.